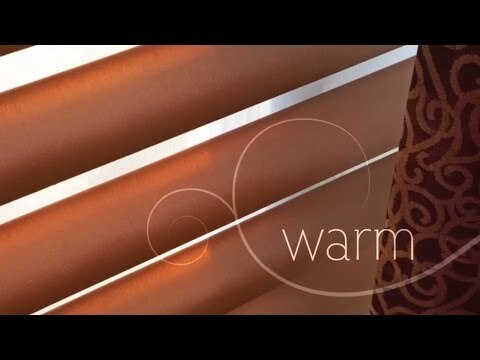 Hunter Douglas Pirouette® window shadings combine the personality of a classic fabric shade with the ability to control light in an entirely new way. With the gentle pull of the operating cord, textured fabric in a palette of delightful colours transforms from contoured folds to opened vanes, allowing a softened outside view through the sheer backing. The revolutionary Invisi-Lift system allows the horizontal fabric vanes to float gracefully in the window, while providing precise control of the light in your life.